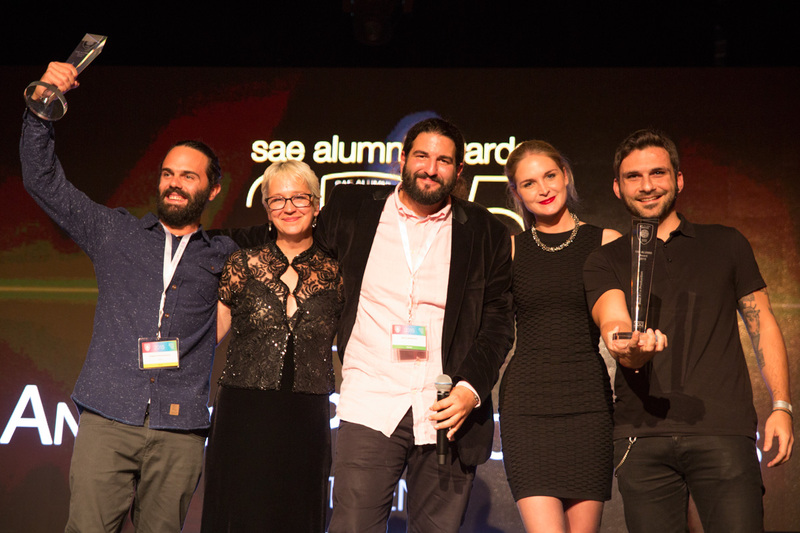 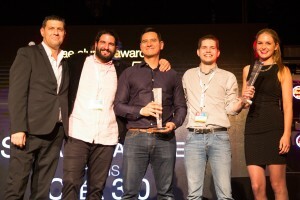 A star-studded line-up of SAE Alumni Award 2015 winners has been honoured for their achievements in creative media at a gala ceremony in Berlin. 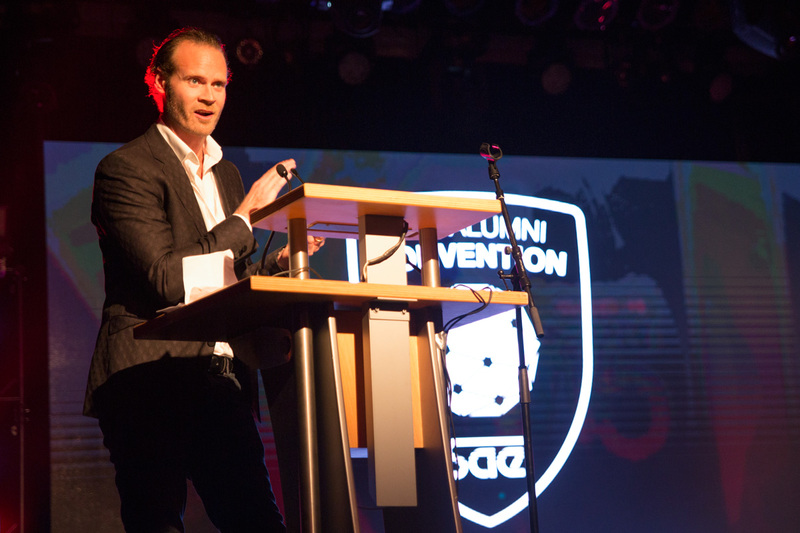 Celebrating creativity and rewarding excellence, the evening held at the Astra Kulturhaus heralded the start of the ‘legendary’ SAE Alumni Convention party. 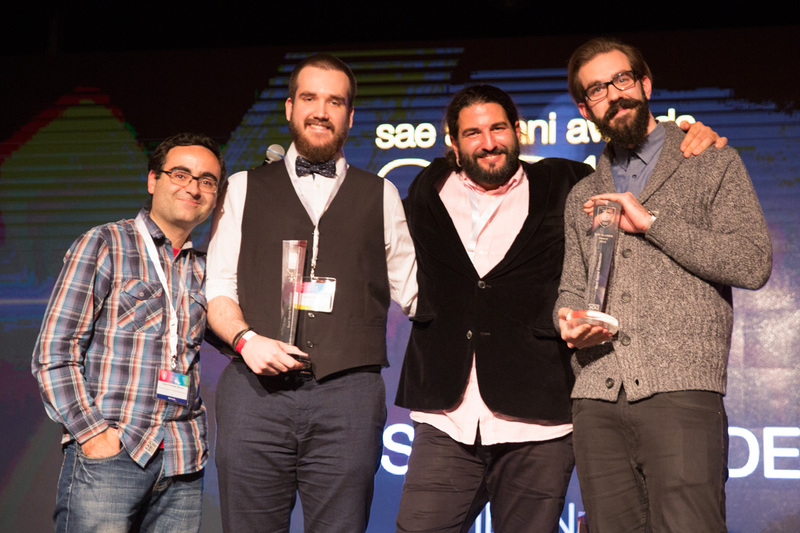 The night’s prestigious awards for best film, music, game, cross media and web production were scooped by students from SAE Institute Athens, Stockholm, Vienna, Paris and Berlin. 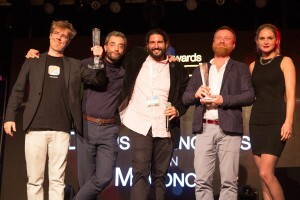 Cheers and rapturous applause from the audience greeted the evening compered by Mehdi Benkirane from SAE Amsterdam as the winners were announced. 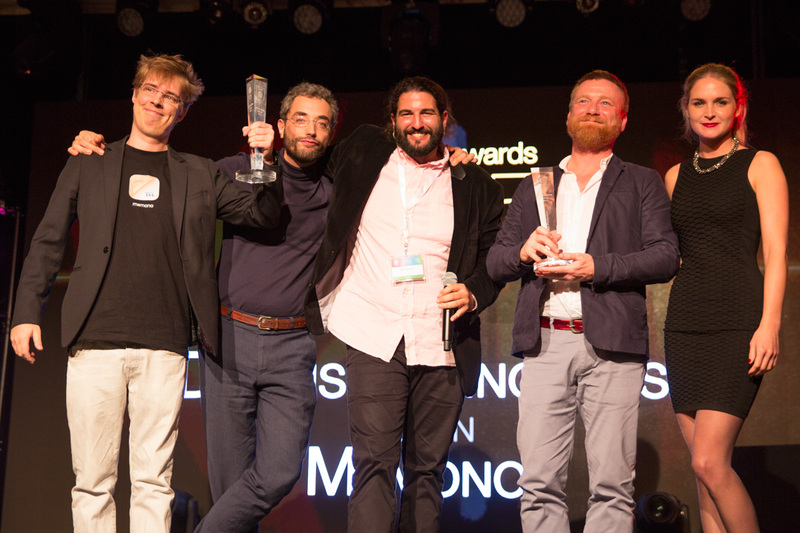 Each category was introduced by members of the awards jury followed by short clip screenings of the winning entries chosen by the panel of judges from over 150 submissions by SAE Institute students around the globe, including UK, Europe, Mexico, Singapore and Australia. 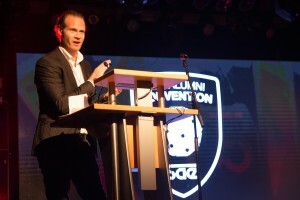 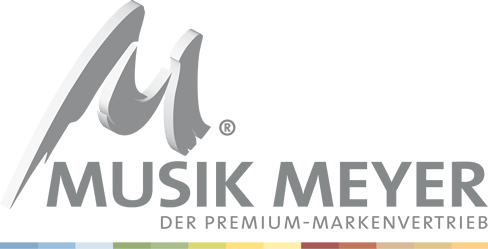 Timo Kraemer, Awards Manager commented, “This year’s entries have again reached a new level of creativity and imagination. 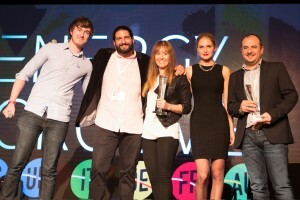 All entrants are to be congratulated on their work”. 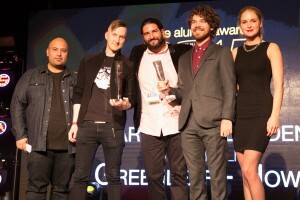 Energy Groove Radio marked its partnership with SAE Institute by presenting a special award for Radio Show of the Year to presenter Brad Duence for ‘People in Music’ broadcast from Energy Groove Sydney who also won Radio Station of the Year. 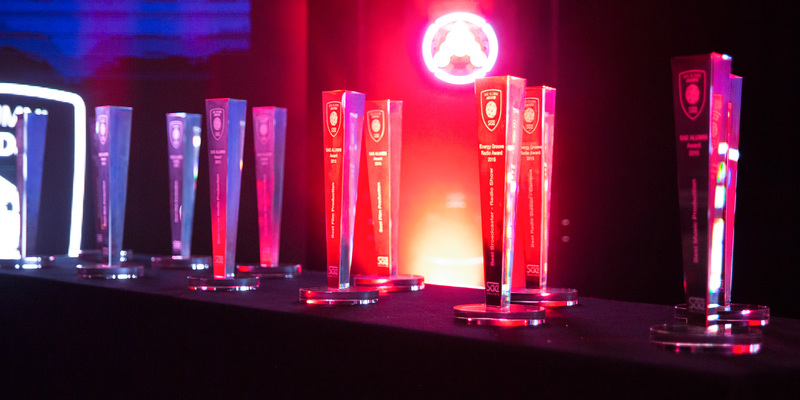 Scott Jones, SAE Institute Global CEO and Alumni Awards Patron paid tribute to the winners highlighting” The exceptionally high standard of entries this year and congratulating the deserved winners”. Praise also came from Peter ‘Pan’ Pulfer, organiser of the SAE Alumni Convention commenting, “The SAE Alumni Convention and Awards continue to be a unique and legendary event that creates global interest. 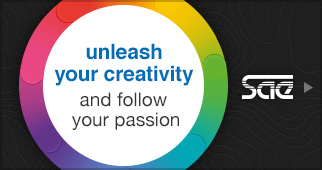 Each year our students continue to exceed expectations with their creativity, flair and dedication to their projects, setting new boundaries for our judging panel”. The glitzy bash attended by over 2,500 SAE Institute students, alumni and guests from the creative industries celebrated the evening in true style until the early hours with music and the traditional ‘1000 litres of free beer’.